Ilona Selke is an internationally published bestselling author and co-author of 6 books, translated in six languages, and has been a seminar leader and speaker in the Human Potential Movement since 1991. She is the CEO of Living From Vision. 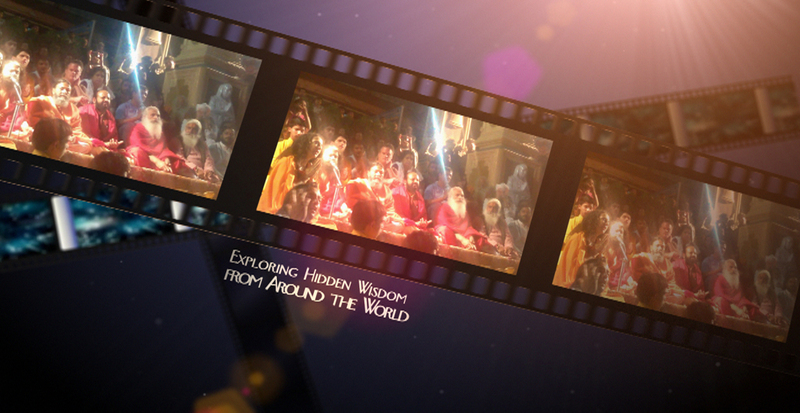 She lives with her husband, and partner for over 34 years, Don Paris, Ph.D. semiannually in Bali at their Shambala Retreat Center, www.bali-shambala.com and in their home in the USA on an island in the Northwest Pacific. Co-authoring with Brian Tracy of the Bestselling book THE SUCCESS BLUEPRINT. She has written 4 books and has 25 CDs to her name, and additionally has been a co-author of two best-selling books one with Brian Tracy and one with Jack Canfield. Her upcoming book DREAM BIG – The Universe Is listening – will be published in June 2017. 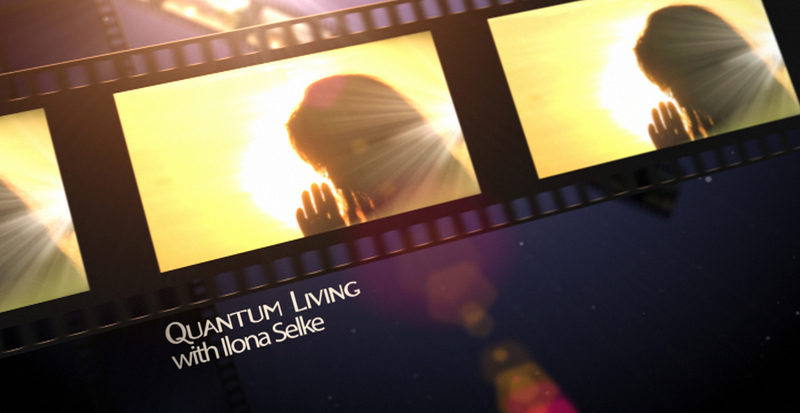 Ilona Selke runs her own weekly TV show called Quantum Living on the WBTV Network and has appeared on TV and on Radio shows and has been interviewed and quoted in numerous books, films, and summits for her work. Her books and teachings have been translated into English, German, French, Spanish, Chinese, Russian, Polish, Czechoslovakian, and Hindi. 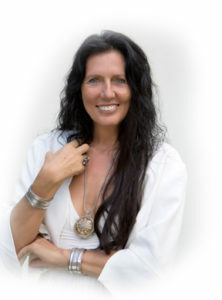 Since 1987 Ilona Selke has been teaching personal growth seminars in Europe, America and Asia to therapists, teachers, doctors, business people and laymen alike. During the last 30 years Ilona Selke has inspired thousands of people worldwide to discover the power of their consciousness and how to create a successful life. Besides having appeared on TV and on Radio shows, Ilona Selke has been on the well-known Hay-House Summit in America and Germany and has appeared as an inspirational speaker on many tele-summits. She has also been a favorite speaker at many conferences, such as the Prophet’s Conferences, the Quantum Energy Conferences, the Global Sciences, and the Global Spiritual Scientist etc. Ilona Selke and her husband Don Paris, Ph.D. are co-founders and directors of Living From Vision, a company committed to teaching about the holographic nature of the universe and how human consciousness can intentionally interact with the 3-Dimensional world. 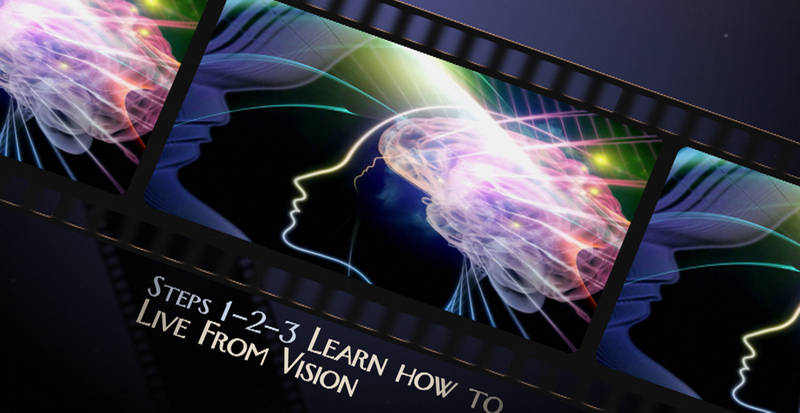 The Living From Vision® course, available online or in book form, teaches methods of goal setting, creating success and manifestation skills through a holographic whole-brain method. In 2007 they built the inspiring Shambala Oceanside Retreat Center on the Northshore of Bali www.bali-shambala.com; where personal growth seminars are being held year round, as well as a Shambala Spa in Ubud, the heart of Bali www.ubudmassage.com with a total of 34 employees in Bali. From 2004 – 2014 Ilona Selke and her husband owned a Dolphin Watch Boat in Key West, where they still offer Wild Dolphin Encounters. Numerous articles and Ilona Selke’s books chronicle the astounding research and discoveries she made with the dolphins in her over 1000 hours of underwater contact with wild dolphins. Ilona Selke and her husband divide their time between their home in Ubud, Bali and their Shambala Retreat Center, on the northshore of Bali and their geodesic dome house on an island in the Pacific Northwest in the USA. International Author * Seminar Leader * Lecturer * Musician Ilona Selke was born in the Himalayas to German parents and raised the first three years in Afghanistan, then moved to Germany, when her father died there. She moved to the U.S. at age 20 for her studies in philosophy to the East Coast of the USA, where she met her husband Don Paris, Ph.D.
She continued in her studies of body-centered psychotherapy, Hakomi, Holodynamics, Radionics and alternative healing in Boulder Colorado. In 1987 she moved with her husband to Seattle and later to their home to an island in the Pacific Northwest. Ilona Selke and her husband are co-founders and directors of Living From Vision®, an institute for personal growth, multi-dimensional development of awareness, and spiritual relationships. They divided their time between their island homes, one in the Pacific Northwest and the other on Bali by their Retreat Center SHAMBALA OCEANSIDE RETREAT CENTER www.baliseminars.com and SHAMBALA SPA www.ubudmassage.com. Since 1991 Ilona Selke and Don Paris have studied the lives of dolphins in their natural habitats throughout the world. Through their natural skills, dolphins exchanged telepathic messages with her that form the basis for her book, Wisdom of the Dolphins and her third book Dolphins, Love & Destiny. Both books tell us about inspiring adventures about dolphins and their key message to humanity: Using our imagination to build a better world. She has been a favorite speaker at the Prophet’s Conferences. Her books are in print in four languages. Ilona Selke’s first name means radiant and her family name can be traced to the Celtic myth about selkies, sea-dwelling mammals, usually a seal but sometimes a dolphin, capable of shape shifting into a human. In one legend a selkie changes into a beautiful woman and has children with a man. Their children were able to see into the future and communicate telepathically with animals. One wonders then at Ilona’s own history and calling. In Australian aborigine mysticism it is believed that one is one’s name. For Ilona Selke this certainly seems very close to the truth.